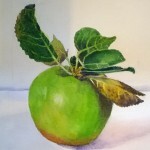 David has been drawing and painting from early childhood. 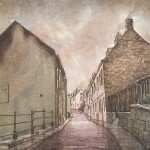 On leaving school in 1959, he trained as an engineering draughtsman and illustrator, before working as a graphic designer for technical publications. 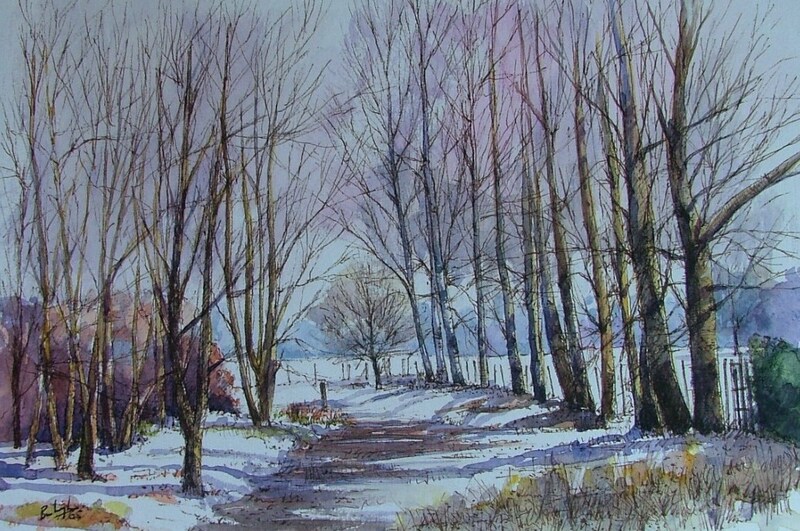 In 1966, in Richmond, Surrey, he began his tuition under the Canadian artist Llewellyn ‘Petley’ Jones. 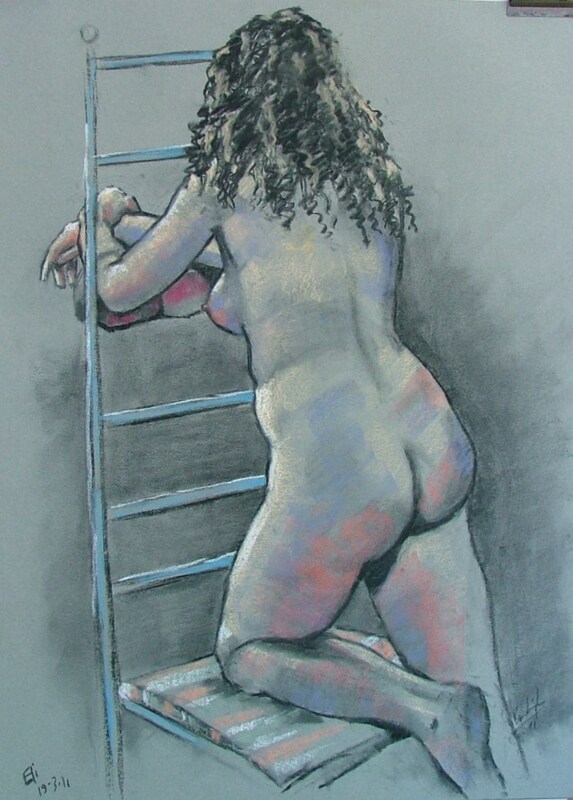 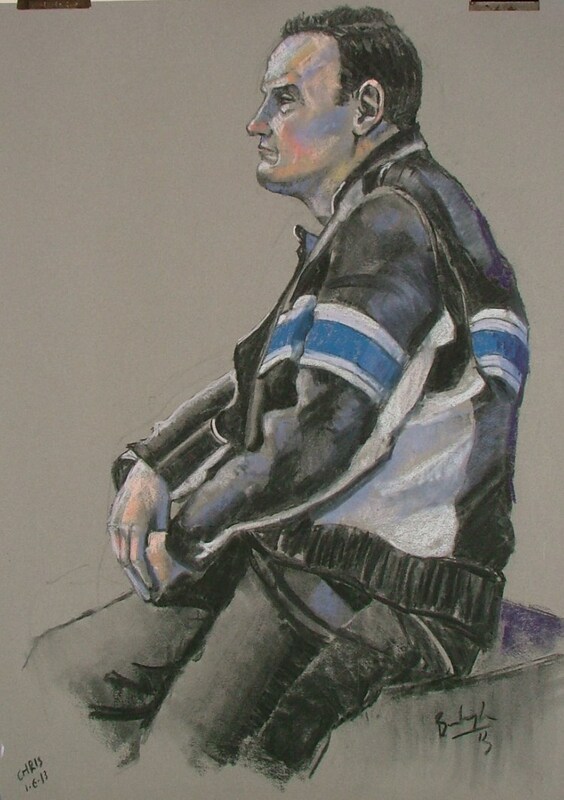 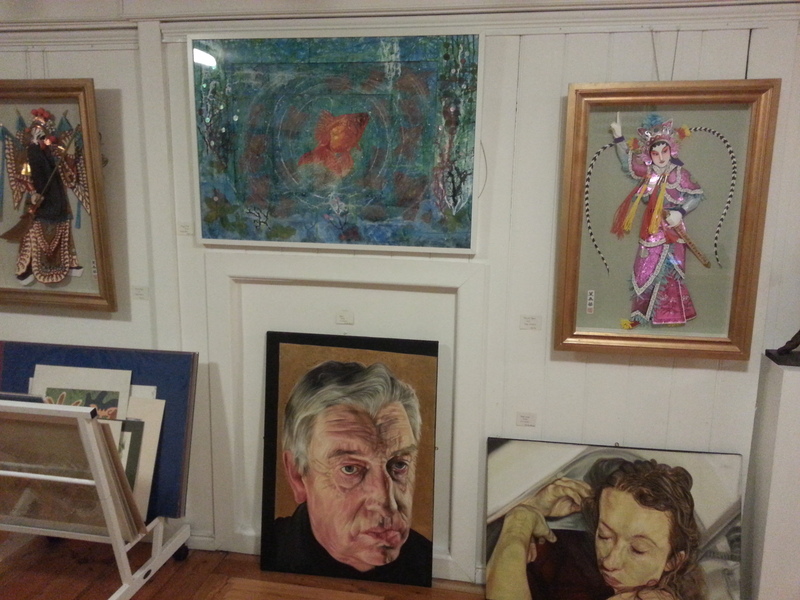 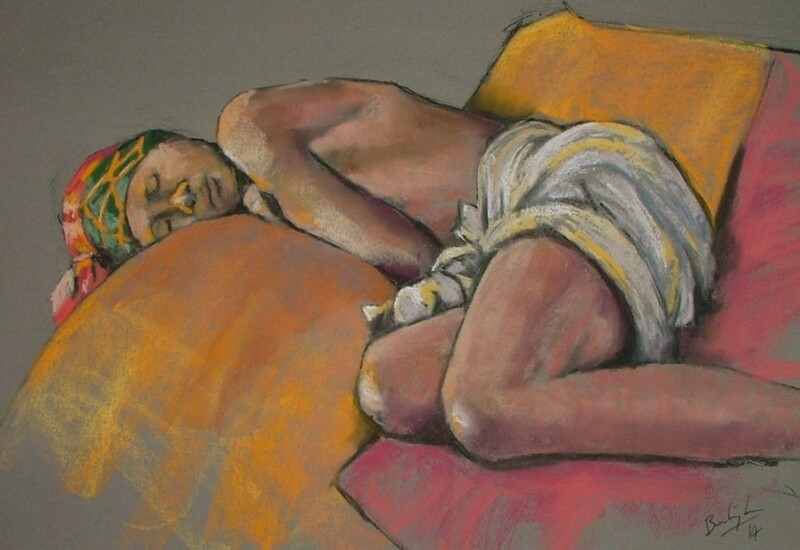 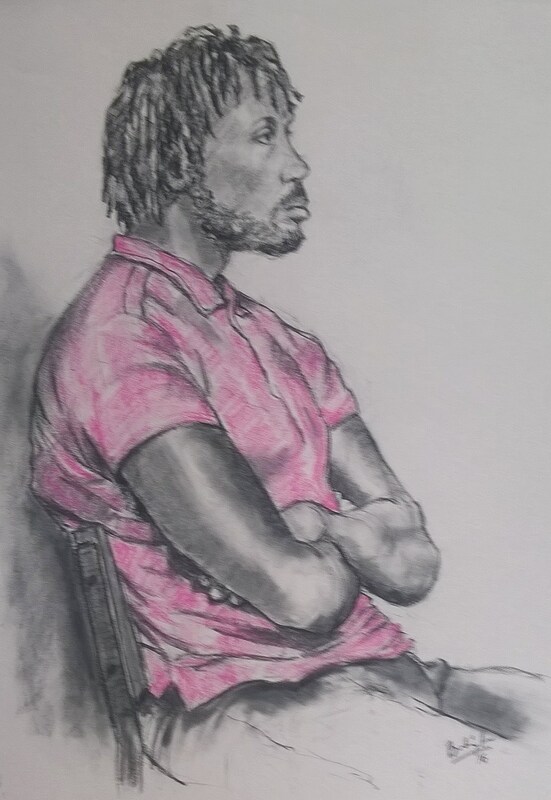 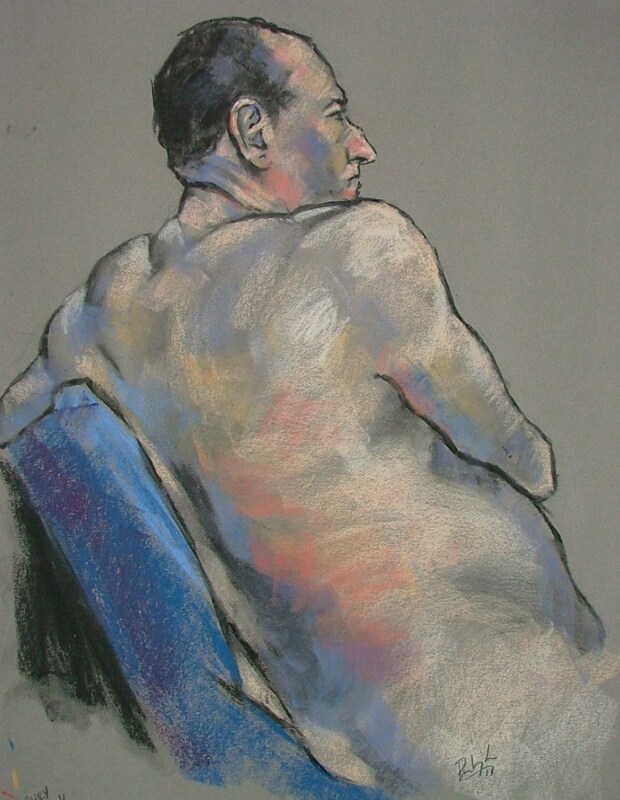 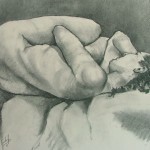 In the late 1990s, following his studying of life drawing under Slade alumnus Olwen Reid, he became a member of the Chertsey Artists group and wound down his business in order to focus upon his art and his teaching of individuals and small groups. 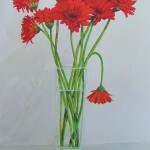 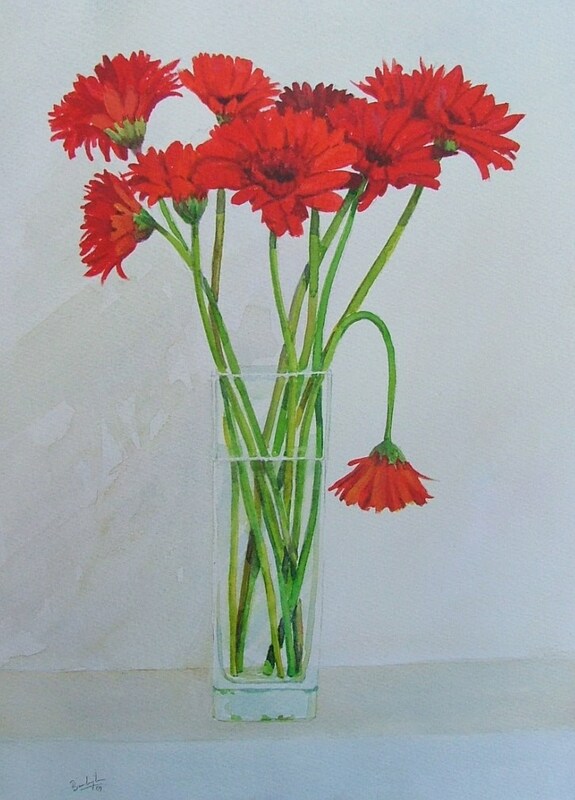 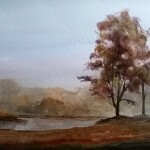 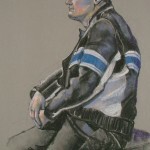 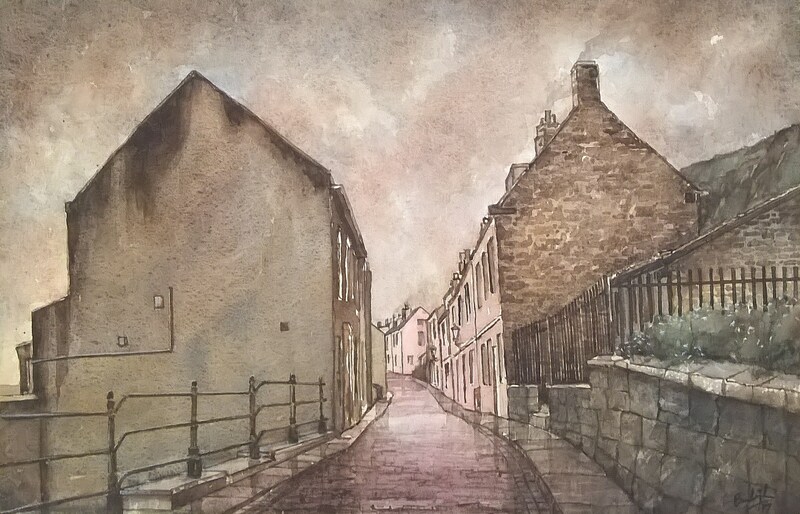 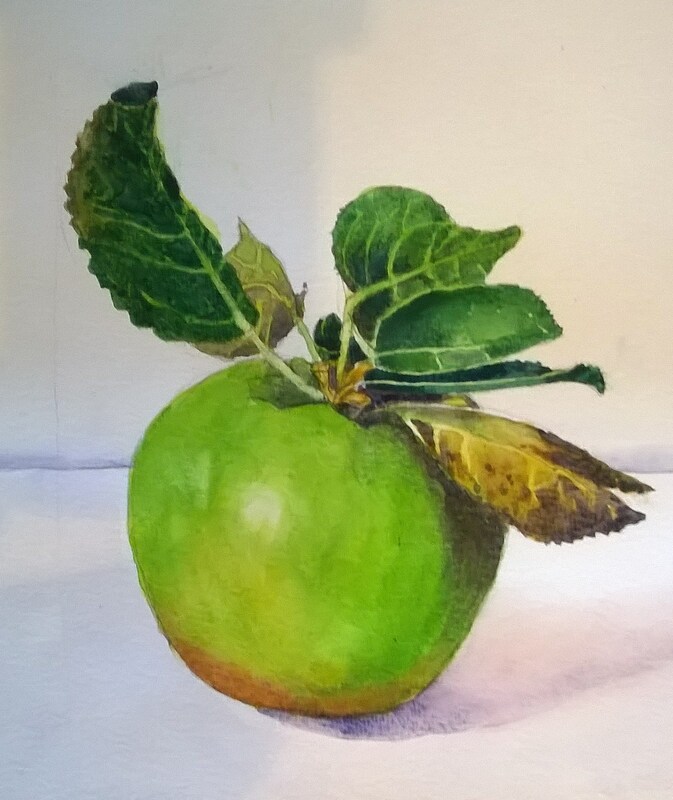 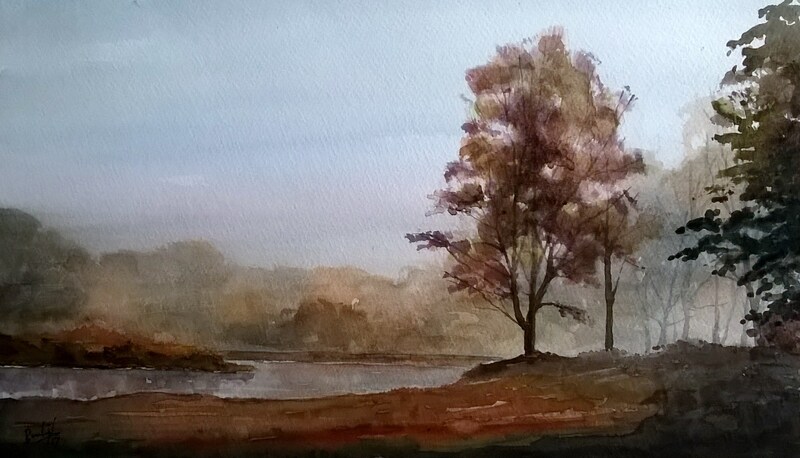 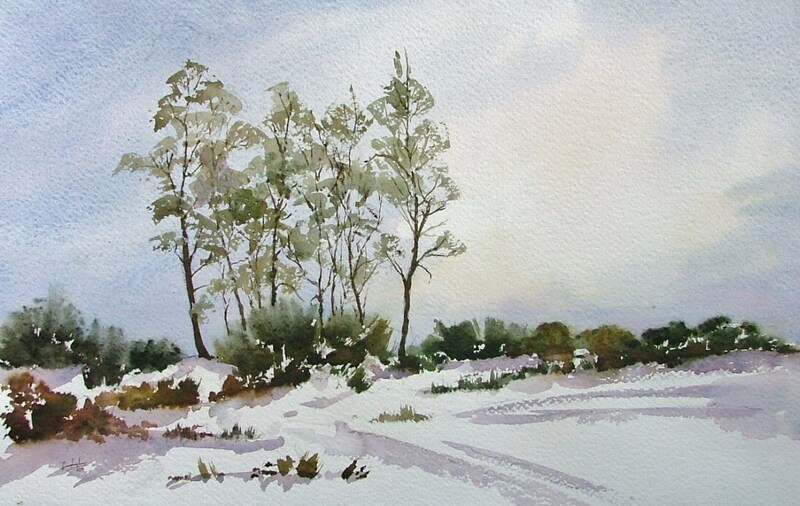 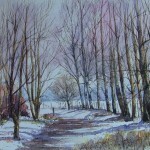 David has a passion for watercolour, charcoal and pastel, but widens his range of mediums and techniques to best capture the mood and nature of the subject at hand. 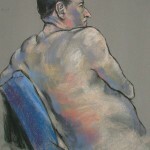 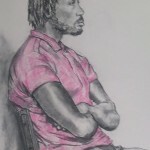 He has exhibited in the Robert Kennedy Memorial World Tour, the Chichester Festival and at many galleries and societies throughout the South of England. 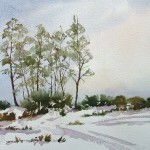 Further examples of his work can be found on his website here.